Becky Albertalli’s debut novel, Simon vs. the Homo Sapiens Agenda, tells the story of Simon Spier, a sixteen-year-old gay teenager who has yet to come out to his family and friends. It’s not that Simon is necessarily afraid to come out, he’s simply not ready to do so. 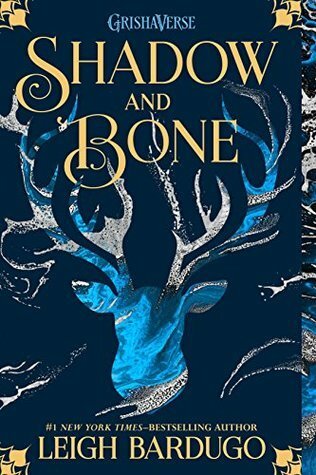 Yet, the one person who does know about Simon’s sexual identity is his anonymous gay pen-pal, Blue, who attends Simon’s school and with whom he develops a close relationship with despite not knowing who he is. However, when one of their private emails falls into the wrong hands, it is used to blackmail Simon into doing their bearer’s will. Should he not do what is asked of him, Simon’s sexuality will be revealed to the world – and Blue’s privacy put on the line. 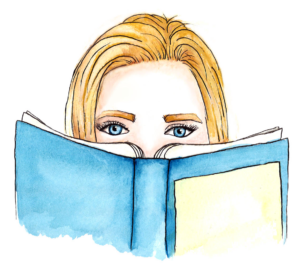 Simon vs. the Homo Sapiens Agenda became a staple read in the bookshelves of contemporary book lovers everywhere in 2015. When the film adaptation, renamed as Love, Simon, was announced the YA contemporary world went absolutely wild. I’ve owned the novel for a couple of years now and hadn’t gotten to it just yet but the excitement around the film’s release made me want to read it immediately! I wish I read this book sooner because it is such a heart-warming and funny read despite the serious topics it deals with. There are trigger warnings for bullying, outing, and harassment in this story yet these, as well as the complex themes, are dealt with gently in the novel and the film. Being a straight woman, I cannot speak for the queer representation but what I do know is that this is a light-hearted and positive take on the coming out narrative. But this is not the main focus of the novel. Rather, Simon vs. the Homo Sapiens Agenda focuses on the convention of coming out and subverts this by emphasising the importance of being who you are unapologetically. This perfectly encapsulates the main focus of the novel: that the “ritual” of coming out at all is simply another way of othering LGBTQIA+ individuals. Simon is not ashamed to be gay and isn’t entirely afraid of coming out, especially since he knows that his family and friends will support him. He just wants to be fully in control of what he calls his “introduction” to the world and I think this paints the entire story in such a positive light. Simon as a character is so loveable and quirky, especially in his relationship with Blue, that I think it’s hard to not root for him. He confronts his blackmailer, Martin, head-on in a few instances and refuses to accept that he has any power over Simon, which I love. Whilst he is headstrong, Simon is also sensitive and does have his moments of concern or worry over being outed. Yet, he continues to maintain his emails with Blue, all the while keeping him in the dark about the blackmailing, and finds solace in their relationship. I loved that the novel is such a positive and heartwarming story despite its serious subject matter. I gave it a 4-star rating because whilst it was adorable, funny, and thought-provoking, it didn’t completely blow me away. Still, I thoroughly enjoyed it! When I imagined how Simon vs. the Homo Sapiens Agenda would translate to screen I pictured it as bright and colourful. This story isn’t bogged down with negativity or sadness; instead, I expected the aesthetics of the film to reflect its lighthearted quality. I also thought that the music would be the sort that is common in these teen-focused films with an indie-pop soundtrack, much like The Fault in Our Stars movie and 13 Reasons Why Netflix series. As far as changes to the story itself, I hoped that Simon’s growing relationship with Blue would be shown in the film as much as it is in the novel. Reading their interactions reveals a lot about their personalities and makes the reader a true fan of theirs before even finding out who Blue is. I also wanted to see Simon represented as true to the character in the book as possible because he is an incredibly layered character and I thought it was important to make sure that he did not fall flat in the film. Overall though, I was crossing fingers that Love, Simon would be a fun film for the most part. I think teenagers and young adults deserve to have positive stories such as these to uplift them and help them see that being yourself does not have to be a daunting experience. Shows such as 13 Reasons Why and Riverdale reveal the harsher reality of issues that affect teenagers on a daily basis and there is absolutely nothing wrong with that. However, I think it’s equally as crucial to be providing young audiences with stories that have a more lighthearted message about issues that affect them, such as identity and sexuality. I must say, I was quite impressed by the film adaptation of Simon vs. the Homo Sapiens Agenda. I would not say that it’s my favourite film, but it definitely brought the story to life very well. There is no doubt that the book and the film are one in the same. They each gave me the same fuzzy feelings inside and differed on only a few points. I especially love that the message of the book was not tampered with in the film and that it remained the positive story that Becky Albertalli wrote. My expectations were met in the film adaptation for the most part. However, there was one aspect I wish was built on more – the mystery surrounding Blue. I understand that this is Simon’s story, not Simon and Blue’s story, but I do think their relationship is a crucial part of the story that should not be as surface-level as the film depicted it to be. I wish we could have seen the impact that this relationship has on Simon a bit more and that there was a greater build-up as to who exactly Blue is. This would have made the reveal a bit more exciting and made their relationship more central to the story as well. Lastly, I feel that it is important to mention how this is not only a successful adaptation for its success in translating the book to screen in terms of plot, character dynamics, and more. It is also successful owing to how the film maintains the novel’s critique of the “default” in society and how being yourself can be a positive experience, albeit difficult in many cases. Love, Simon does a great job of making it clear that being a teenager may have its trying moments but it is also a time where you can begin expressing your truth to its fullest – and I think that is a beautiful thing. It’s difficult to choose which is my favourite between the book and the film purely because they are so similar to each other in so many ways. They each convey the important message of how living your own truth should be the only default in life. Both also emphasise how family and friends can be positive support structures and accept you for who you are, no questions asked. Choosing which is my favourite would be unfair as I believe that the film truly does the book justice and the book on its own is also a wonderful story. I’d have to say that I really like them both! 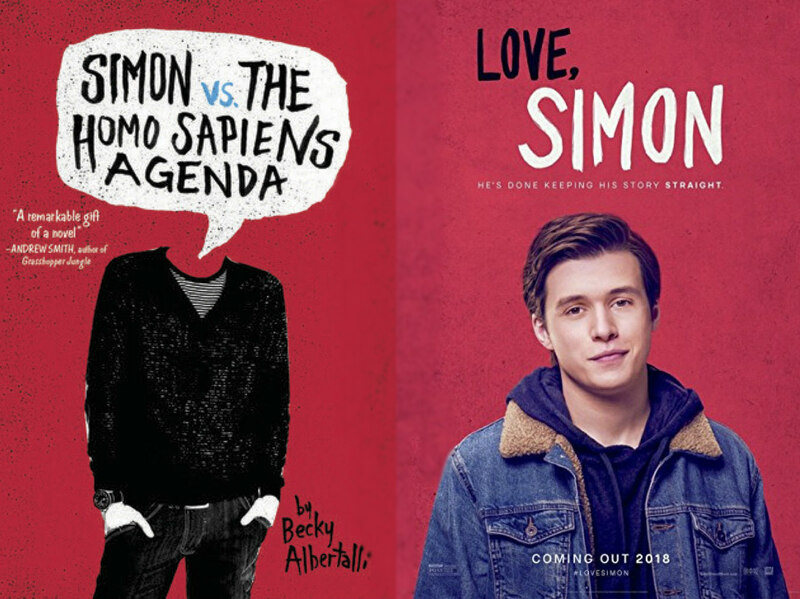 It’s not very common that the film and book resemble one another quite closely, but in the case of Love, Simon and Simon vs. the Homo Sapiens Agenda, this is definitely the case. I thoroughly enjoyed the novel and following Simon as he went through a time in his life that was simultaneously difficult and empowering. The film is a good adaptation of the story and stayed true to the novel in almost every aspect. I am so happy that this story is out in the world and cannot wait to read more of Albertalli’s work to see what else she has in store for me. Do yourself a favour and pick up this book or watch this film.